Built in 1938 as a Works Progress Administration project, QU Stadium has many unique features. 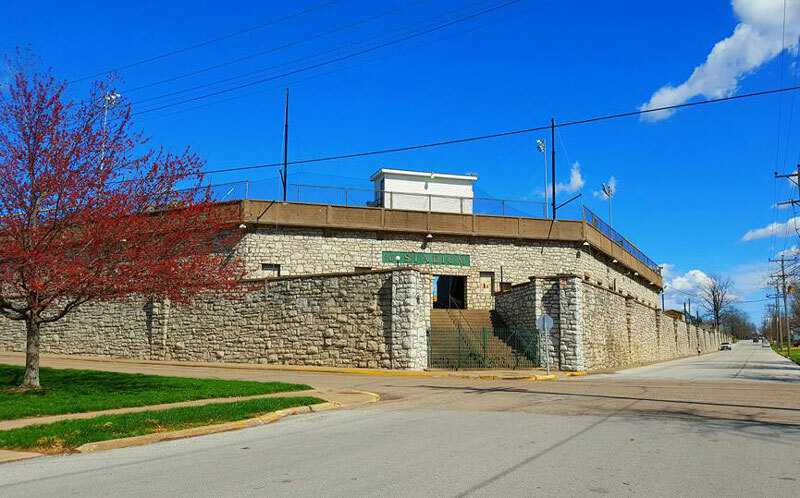 The limestone walls came directly from the bluffs of the neighboring Mississippi River, earning the stadium its "Rockpile" nickname. Over the years the stadium has been home to professional baseball affiliations of the New York Yankees, San Francisco Giants, New York Mets and the Chicago Cubs.